It's no wonder Puerto Rico is known as the shining star of the Caribbean...it has great culture, beautiful beaches and delicious food. Yes, I'm Puerto Rican, so maybe that makes me a bit biased. But, I will tell you that everyone I know who is not of Puerto Rican decent and has jet setted there has agreed with me. 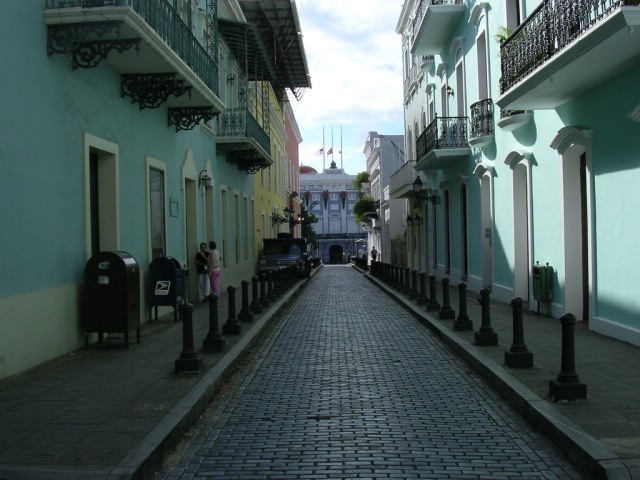 In fact, Shermans Travel ranks Puerto Rico as one of the best places in the Caribbean for being most affordable, for offering the best all-inclusive trips, for being on the beach by lunch, and as one of the best islands for culture and history. The flight will get you there from New York in just under four hours...so you can be lying on the beach in no time! I just checked airfares and see deals for the month of December for $300 per person round trip, for direct flights (from JFK to San Juan). I used to spend my summers in Puerto Rico when I was growing up, and have not been back since 2004, but with deals like this and the winter months coming...that may change. Ok, you've convinced me. I'm moving Puerto Rico to the top of my vacation destinations. I was on assignment in Puerto Rico for six months back in 2002. 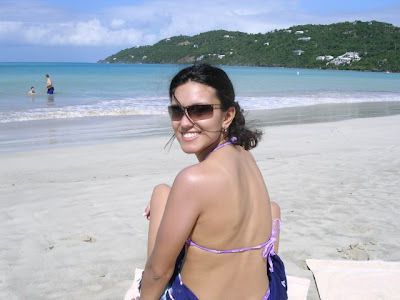 I would love to go back there soon; it is a beautiful island and I had a blast there. What part of the island is your family from? San Juan is an awesome city, and I also enjoyed the beaches and towns on the quieter west coast.